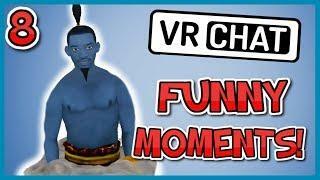 Welcome to #97 Daily episode of VRChat Moments That Are Actually Funny! 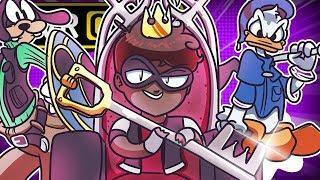 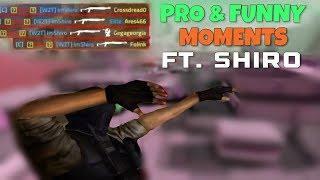 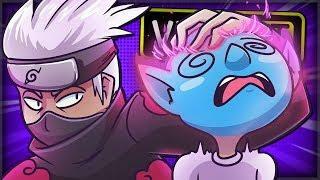 This is a community compilation series of videos where people doing something funny, epic or just something interesting happening on stream and I'm showing that you and also giving the shoutout to streamers in these videos! 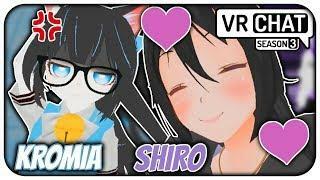 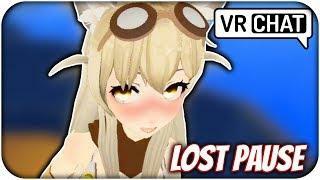 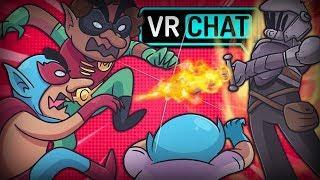 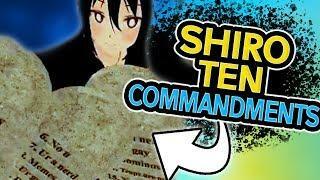 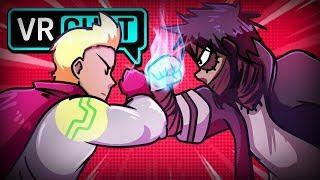 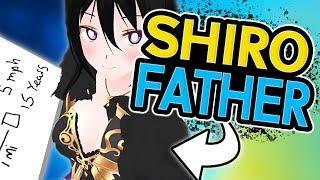 In this series you will see best and funniest Virtual Reality moments including: fails, best, wtf moments from Twitch VRChat streams (and not only).